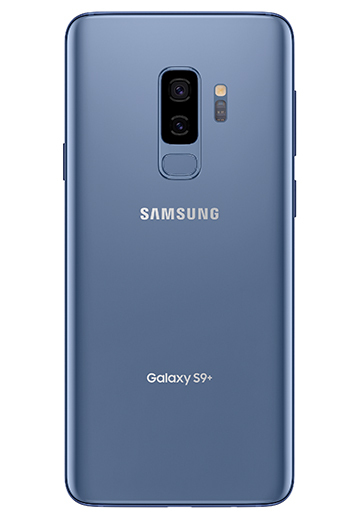 A powerful dual camera that can record in super slow-mo and capture 4k video in true-to-life detail. 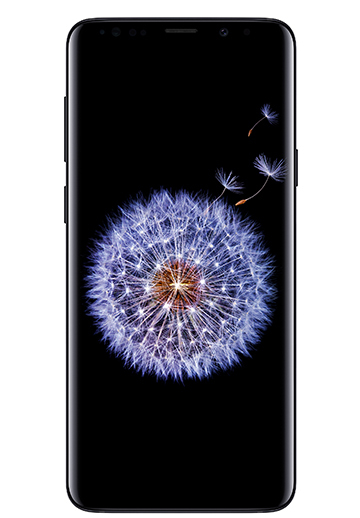 Stay entertained on an edge-to-edge Infinity Display. Translate languages with Bixby¹ and unlock your phone using advanced facial recognition. 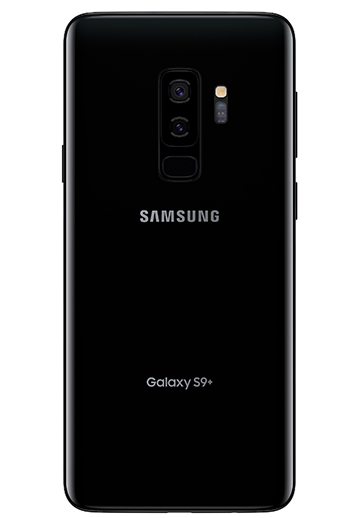 Experience the next evolution of the Samsung Galaxy. 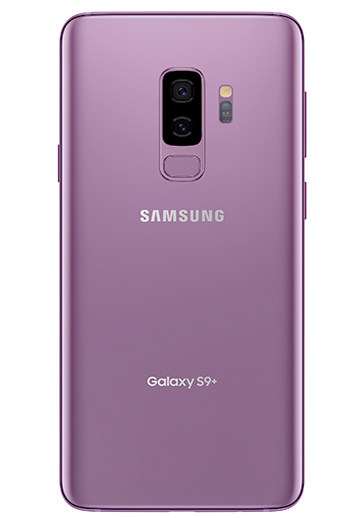 Samsung Galaxy S9+ comes in midnight black, lilac purple and coral blue colors (subject to availability).